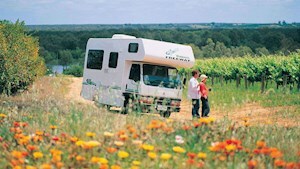 Plan your next Riverland experience. 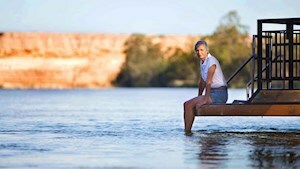 HERE YOU CAN FIND INFORMATION TO PLAN YOUR NEXT RIVERLAND HOLIDAY. Need more information? 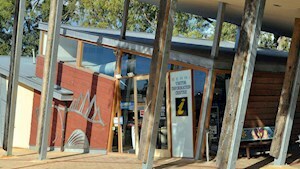 Head to one of our friendly Riverland Visitor Information Centres. 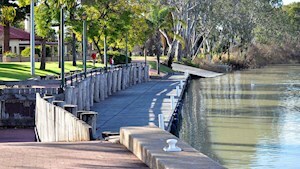 The Riverland has a dry Mediterranean climate with seasonal temperatures a few degrees above Adelaide’s temperatures. The average winter temperature is 16.2 °C and the average summer temperature is 32.5 °C. 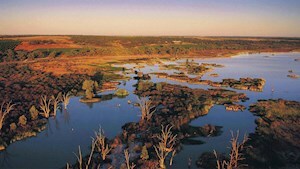 Average rainfall of Renmark is 260.6 millimetres. The weather patterns are similar to those of Adelaide.